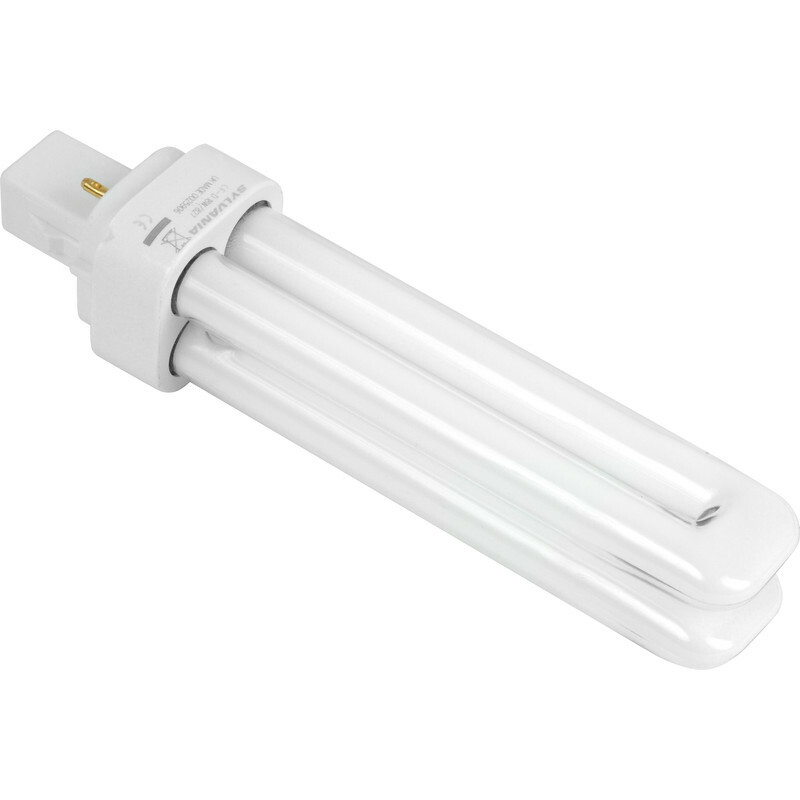 Sylvania Lynx D Energy Saving CFL Lamp 10W 2 Pin G24d-1 is rated 5.0 out of 5 by 1. Rated 5 out of 5 by floydie from Replacement for old bulb Have used these before to replace some outside lights. Good price and seem to be good quality. They appear to give a long life. so far.